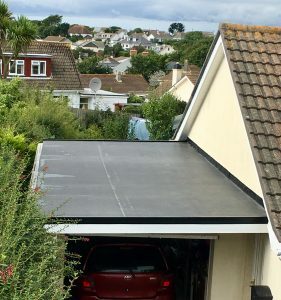 We recently finished installing a new Firestone EPDM flat roof in mullion. 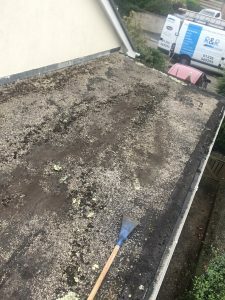 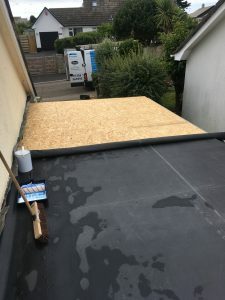 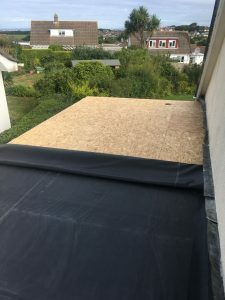 We stripped of the old bitumen flat roof and old deck boards and installed new 18 mm osb boards and white fascias and guttering. once installed we laid the new Firestone EPDM with curb stands and gutter edge strips. We was also asked to install new white hollow soffits to existing white fascias. 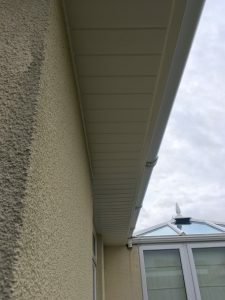 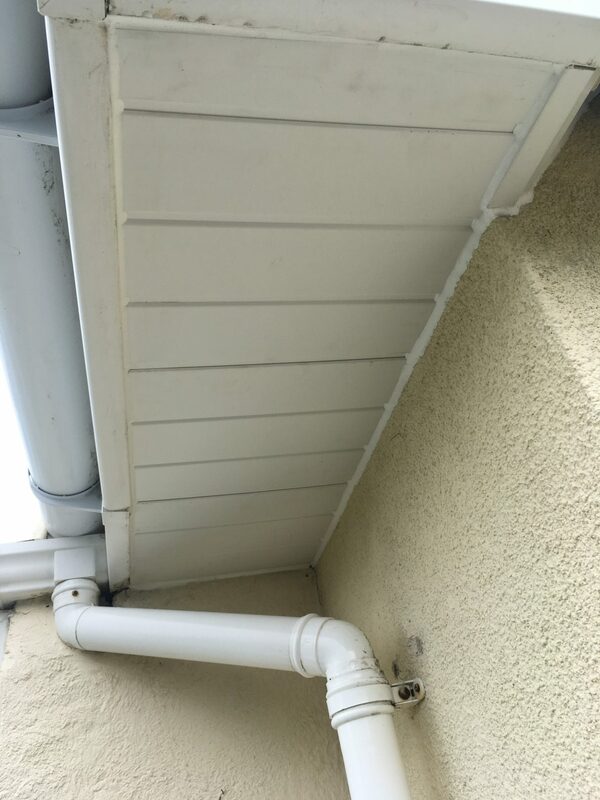 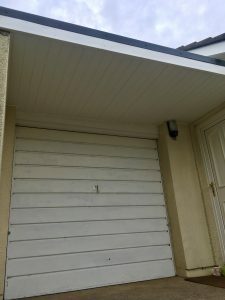 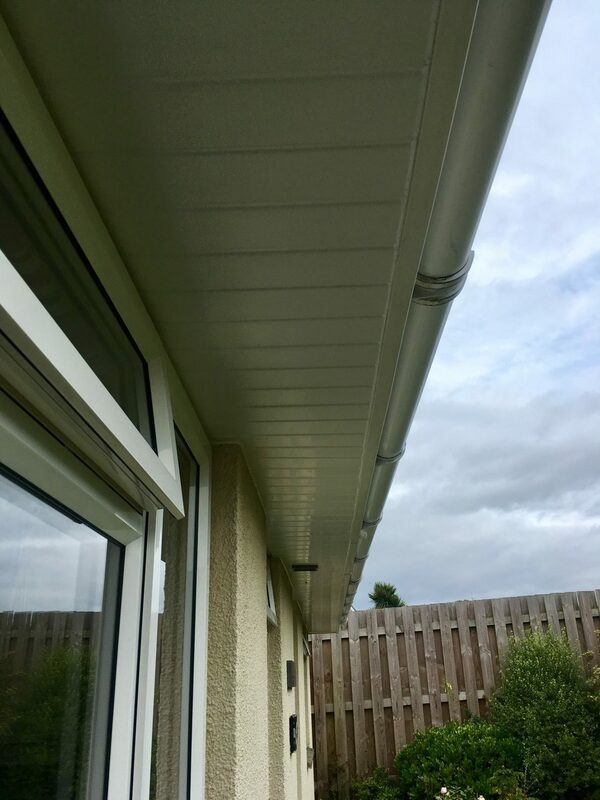 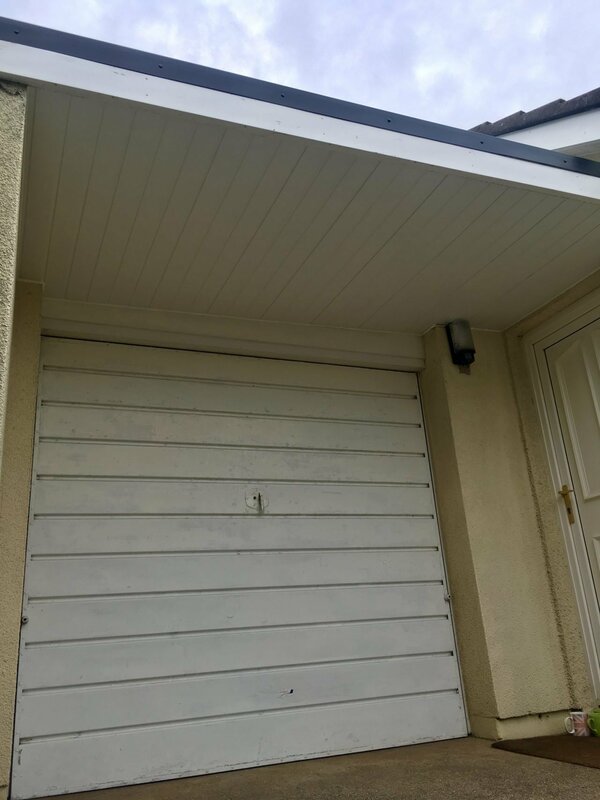 We installed soffit pick up battens and installed the white hollow soffits and cleaned down the old fascias and guttering. The customers are very happy with the outcome and the team have done another great job.